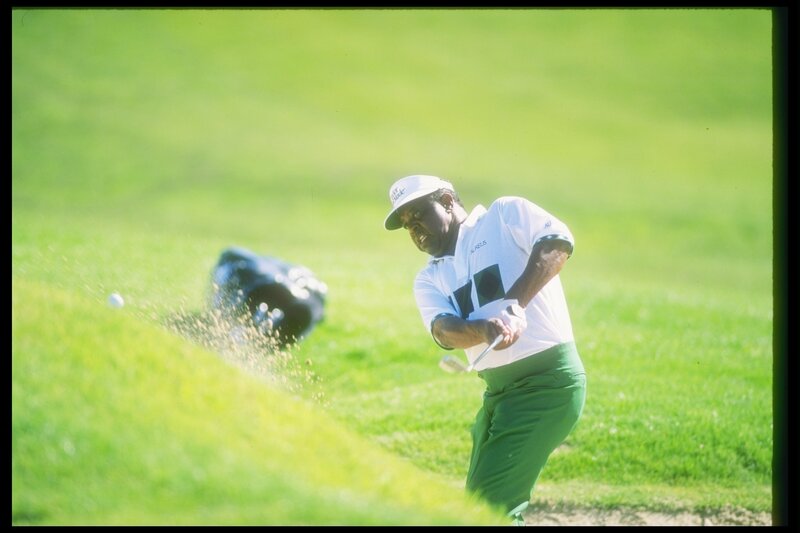 It’s April 1997 and Lee Elder is sat at home in Pompano Beach, Florida, watching the Masters on his television. 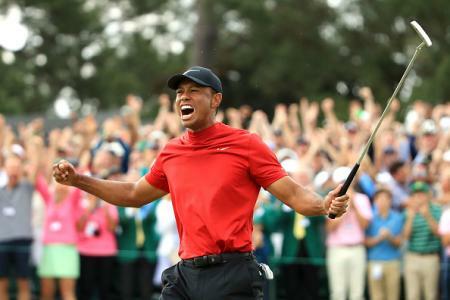 At the end of the third round, the 21-year-old American phenomenon Tiger Woods enjoys a nine-shot cushion at the top of the leaderboard, and is fast closing in on a victory that would make him the first black player to win the Masters six years after the club admitted its first black member. Unable to contain himself, Elder, 62, informs his wife that he’s going to fly to Georgia the following day to see Woods take his maiden major title. 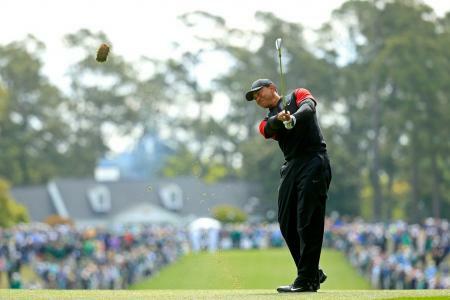 Tiger Woods has a lot to thank Lee Elder for. Along with Charlie Sifford, Peter Brown and Teddy Rhodes, Elder was one a band of black pioneers who finally brought the PGA Tour to its senses and consigned its Caucasian-only membership clause to its shameful past. And while Sifford gained recognition as the first black player to secure full membership of the PGA Tour, it would be Elder who became the first African-American to play in the notoriously selective Masters tournament. Born Robert Lee Elder in Dallas, Texas on July 14, 1934, the young Lee took up caddying at the age of nine at Tennison Park Golf Club to help his family out in times of need. By his early teens, it was clear to anybody who watched his fluid swing and his poise over the ball that Elder was a natural. And while he turned professional in 1959, plying his trade on the Black United Golf Association circuit, he would have to wait until 1967 to have his first crack at the PGA Tour’s Qualifying School. Needless to say, he breezed through at the first attempt. But black players were still treated like second-class citizens in the world of professional golf. Clubhouses were out of bounds, barracking was commonplace and even PGA Tour event winners like Sifford and Brown failed to receive invites to play at the Masters, when virtually all the white winners did as a matter of course. For many the problem lay with Augusta’s autocratic chairman, Clifford Roberts, a man who had long been seen as the architect and enforcer of the club’s tacit no blacks policy. By the early 1970s, however, the pressure on Roberts and Augusta was mounting and in 1973 he received a letter penned by a group of congressmen demanding a change in policy at the National. Roberts’ response to the letter was typical. On April 10, 1975, Lee Elder stepped on to the first tee at Augusta and smacked a beauty straight down the middle. 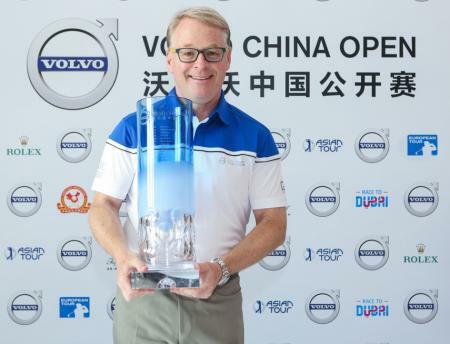 In one shot, after decades of vile abuse and intolerable discrimination, he had finally broken down one of the last remaining barriers in the game of golf. But while he would record three more Tour victories in his career and play on the victorious 1979 US Ryder Cup team, the stench of racism remained in the background. Even when Elder joined the Seniors Tour, he was still confronted by the kind of ignorance that he might have assumed would have dissipated in the wake of his breakthrough appearance at the Masters. But no. At the Kroger Senior Classic near Cincinnati, for example, Elder finished his round and asked a tournament official if he could get a courtesy car. According to the young woman in charge of the vehicles, there were no cars available. Moments later, however, Elder’s fellow pro, (the Caucasian) Bob Brue appeared and was offered a car immediately. When Brue declined the offer, Elder asked again but still the woman insisted that there were no cars for him to take. 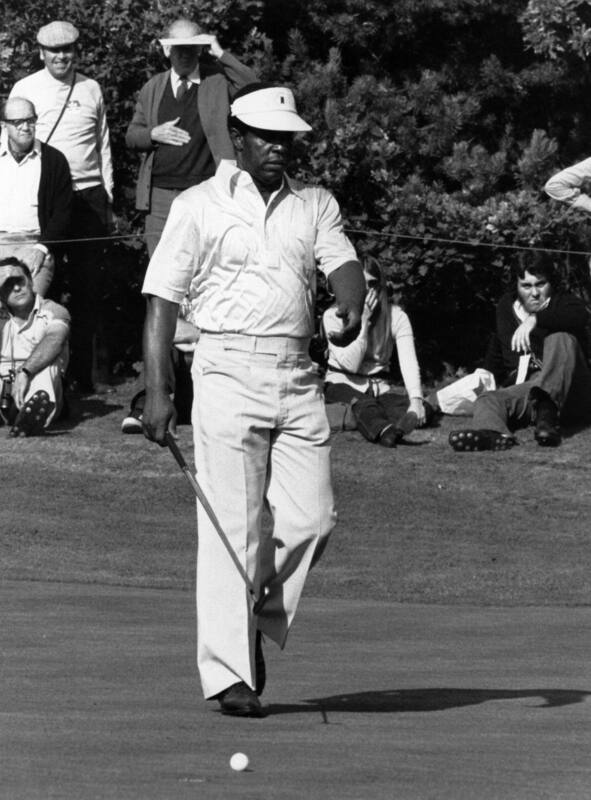 In his 1992 autobiography Just Let Me Play, Charlie Sifford was still critical of a system that singularly failed to promote or encourage black players in professional golf: “Lee Elder,” he said, “has won over $2 million at golf and was the first black to play in the Masters in 1975. But he never modeled clothes or did an American Express ad or was asked to be a guest commentator on a golf broadcast or was paid $10,000 to appear at some big corporation’s annual golf outing. 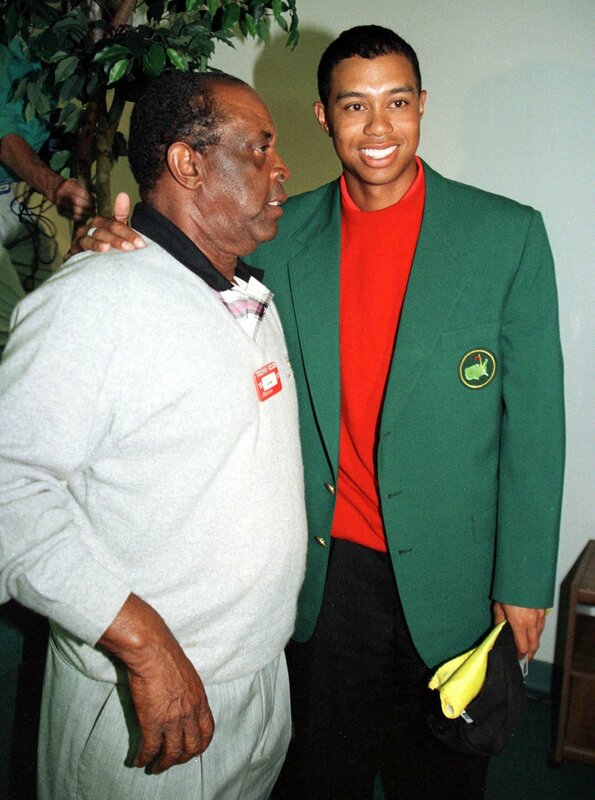 He was never made a star by the sport, and now that he’s old, he’s just Lee Elder, the first black guy to play in the Masters…." Representing: Gary Player asks us to punch him in the stomach! 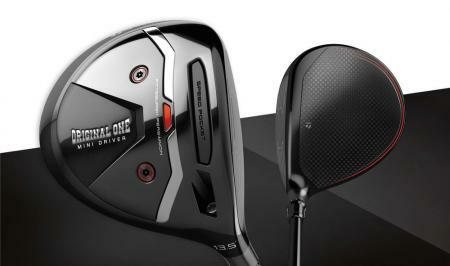 What is a Mini Driver?